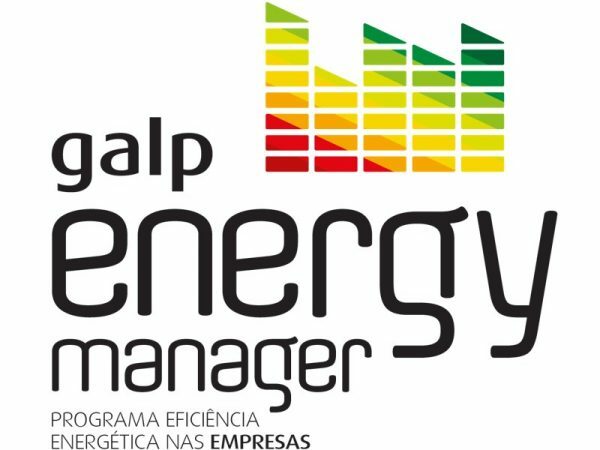 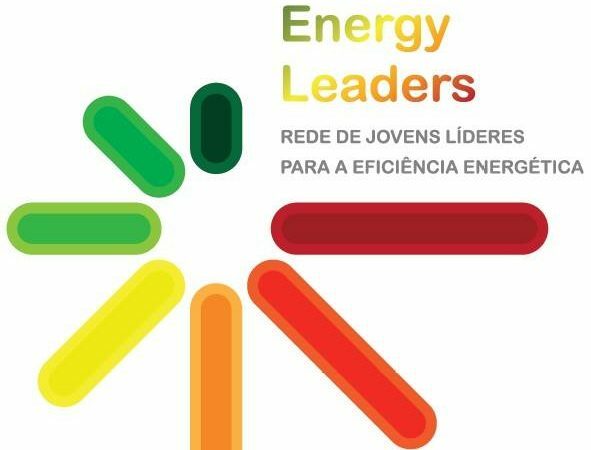 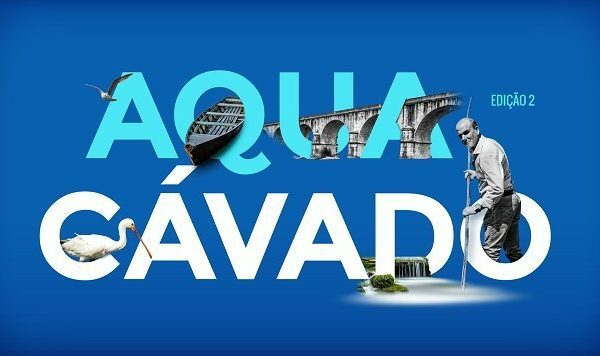 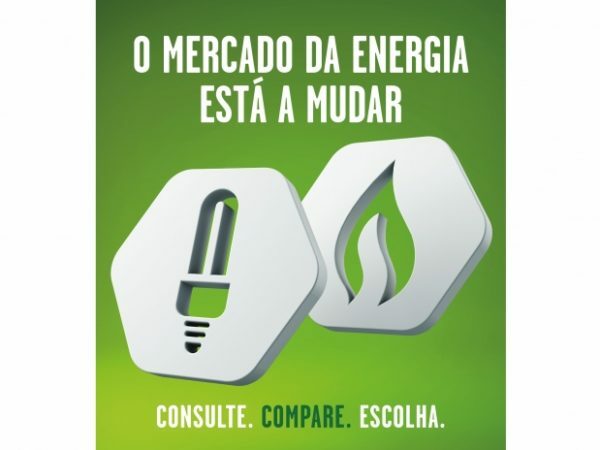 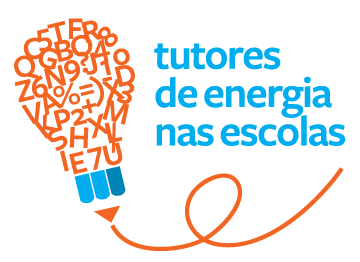 The AEC – Agência de Energia do Cávado is a private non-profit association created in 2010 by the municipalities of Amares, Barcelos, Braga, Esposende, Terras de Bouro and Vila Verde. 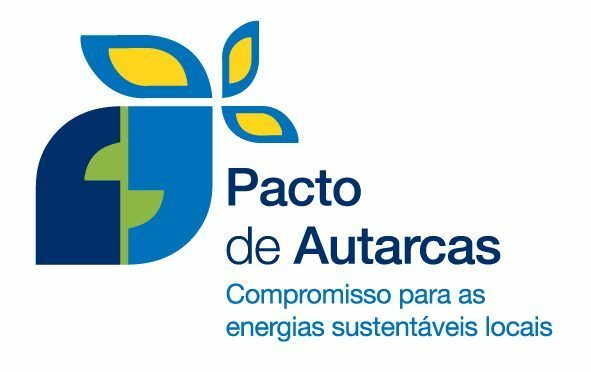 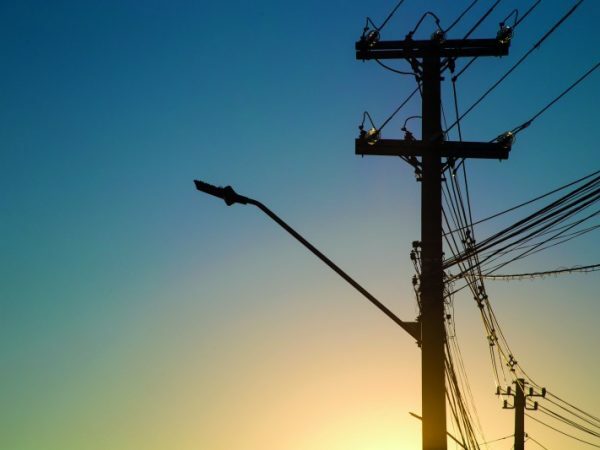 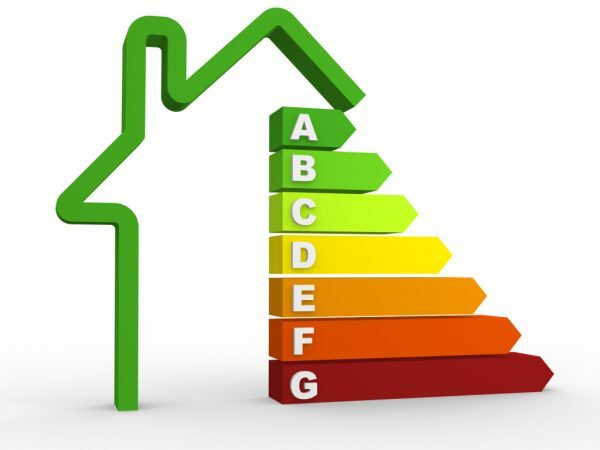 The AEC aims to promote the sustainable development of the NUT III Cávado territory, through the improvement of energy efficiency, the use of endogenous resources and environmental management. 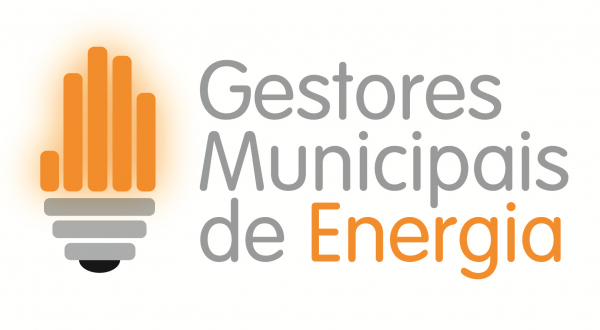 In order to achieve these objectives, the AEC assumes a role of advising its associates – the Municipal Councils of the NUT III Cávado – and of exercising social participation in the management of its territory.